The importance of saliva is typically little understood and therefore often underestimated. However, when dry mouth occurs, saliva's importance in keeping the mouth healthy becomes clear, and patients realize what an influence the salivary system has on quality of life. 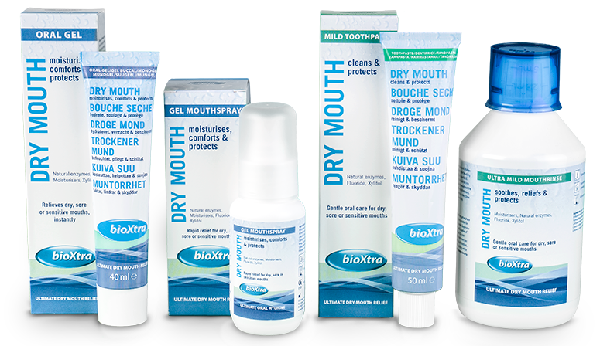 There are various known causes for the onset of Dry Mouth (Xerostomia). Please consult your dentist or physician if the symptoms persist.